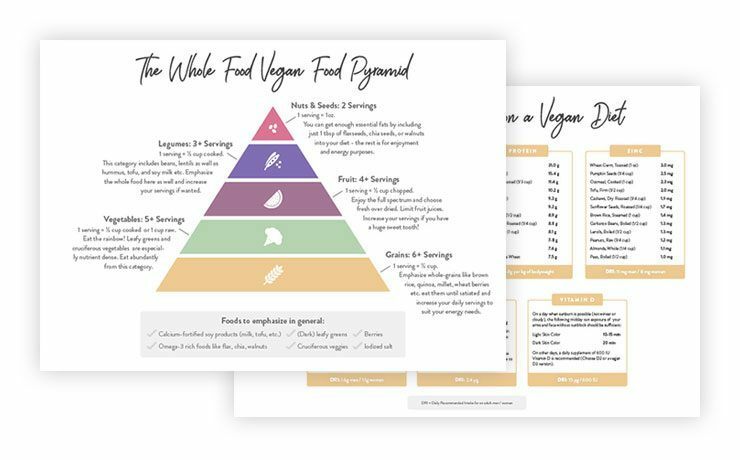 Exclusive Bonus: CLICK HERE to download your FREE printable "Vegan Food Pyramid" & "How to Meet Critical Nutrients on a Vegan Diet" cheat sheet. Also, we wanted to mention that during our research, we were so happy to see that large nutrition and health organizations have now modified their suggestions to include options for those choosing to eat plant-based diets! Choosing beans and nuts over meat is a very smart food swap and gets more and more recognition these days. Are you under the impression that following a vegan diet is very complicated and comes with a lot of pitfalls? We know that this message is all over the media and in most people’s heads, but let’s fact-check this. appropriately planned vegetarian diets, including total vegetarian or vegan diets, are healthful, nutritionally adequate, and may provide health benefits in the prevention and treatment of certain diseases. Well-planned vegetarian diets are appropriate for individuals during all stages of the life cycle, including pregnancy, lactation, infancy, childhood, and adolescence, and for athletes. Similar associations formed by nutrition experts in other countries have come out with statements along those lines. What’s more, pretty much all major health organizations want us to eat more fruits, veggies, whole grains and legumes and less “saturated fat, trans-fat and cholesterol”. The last 3 nutrients are kind of code words for animal products since they are the main sources of these fats and the only source of dietary cholesterol. But what exactly does a “well-planned” vegan diet look like? As for every healthy diet, whole foods should be the basis of your meals and are more important than macro ratios. They help you meet your requirements for fiber, minerals, and vitamins and don’t just fill you up with empty (aka nutritionally devoid) calories. We didn’t mention treat foods like pastries or vegan ice cream in our vegan food pyramid because we wanted to set it up for an optimal diet that helps you maximize the quality of your life and these “fun foods” aren’t an essential part of a balanced vegan diet. This doesn’t mean that you cannot include them, of course. Lastly, we also wanted to mention that plant-based diets and lifestyles make a huge difference not only to your own health but also to the survival of animals, whole species, and, ultimately, our planet at large. Ocean dead zones, deforestation, species extinction, and climate change are just a few of the consequences of our diets – more on that here. 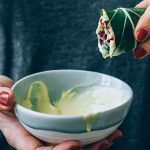 We’re not dieticians ourselves so we looked at what the experts like Brenda Davis, Ginny Messina, Michael Greger, and the people at PCRM were recommending. While they didn’t agree on all points, there were a lot of overlaps. But we also wanted to take into account the official guidelines and recommendations made by large organizations, such as the USDA, that are not specifically advocating for a vegan diet. Interestingly enough, many of the sources mentioned above don’t use the pyramid form anymore and switched to plates, instead – because that’s what we actually put our food on, which makes sense. 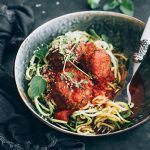 It can show a different way of balancing meals without putting too much focus on one food group only and we like this approach! But for the sake of familiarity (and because the numbers added up so nicely), we decided to stick to a pyramid for our demonstration. You could easily imagine the same on a plate, too. 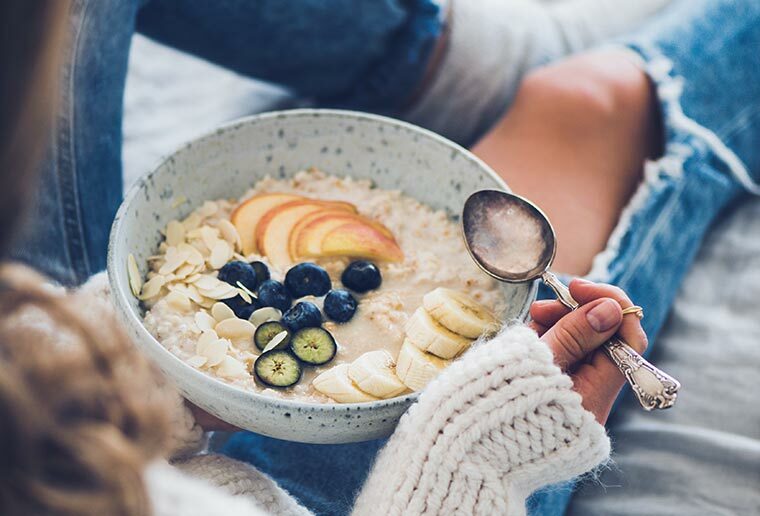 The recommendations made by the plant-based experts built a great basis but weren’t sufficient to meet the daily caloric needs of the average adult – more on that below. That’s why we chose to create an actually doable, satisfying and nutritionally complete vegan food pyramid that you can stick to! While some may think that just eating lots of veggies and fruit is ideal (yes, it may look good on paper! ), it’s not what people eat day by day. We cannot get by with just huge green salads, some apples and seeds. Meals like these might be nutritionally very dense but aren’t satisfying or very sustainable. That’s one of the reasons why you will find starches at the base of our pyramid. Since every diet comes with some “nutrients of concern”, we took those into account that you should focus on when eating a vegan diet. Funny enough, some of these nutrients are mentioned in the ”Dietary Guidelines for Americans“ (like calcium and iron) – meaning that not only those on a plant-based diet need to make sure to meet their recommended intake here. But since we’re aware of these critical nutrients, we highlighted some foods to emphasize on a vegan diet below the pyramid. As we mentioned above, there are certain critical nutrients that we want to make sure to get as plant-based munchers. But please don’t think that a vegan diet is that much more complicated than meeting all of your nutrients as a non-vegan! Diets that contain animal products are most always too high in saturated fat, cholesterol, and trans fats (for which a “safe upper level” doesn’t exist﻿) while lacking in fiber, folate, magnesium, vitamin C, vitamin E, and a couple more as you can see in the following video. Anyway, here are the daily recommended intakes (DRI) of a couple of nutrients that we want to take a closer look at. Omega-3 fatty acids are linked to heart health, brain development, and other benefits, so we definitely don’t want to miss out here! Newer research suggests that some people, especially the elderly, aren’t so good at converting ALA to the long chain fatty acids DHA and EPA and should, therefore, take an algae-based supplement. 200-300 mg DHA every 2-3 days is a good guideline. The DRI for ALA is 1.1 g for females and 1.6 g for males. This is a topic that everyone seems to worry about and the plant-based experts we consulted during our research weren’t all on the same page here, either. Overall, we always suggest you listen to your hunger signals and never deprive yourself of food when you feel you need to eat something. Sticking to some kind of number or “goal” you’ve set for yourself isn’t necessarily the best thing for your body and you can only stay hungry for so long until you’ll dive into the next bag of potato chips. 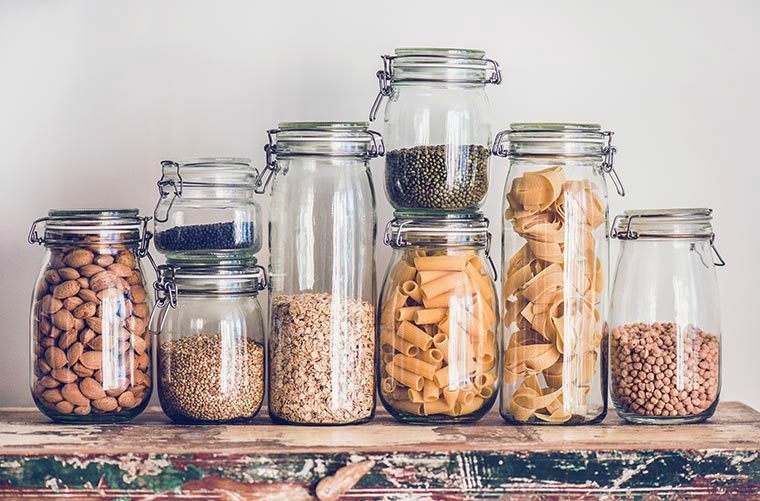 Calorie counting or portion controlling isn’t really necessary on the vegan diet as we promote it because of the huge bulk (fiber) these foods provide. When you keep the oils and added sugars low or even skip them altogether, you will naturally come to and stay at a healthy weight. 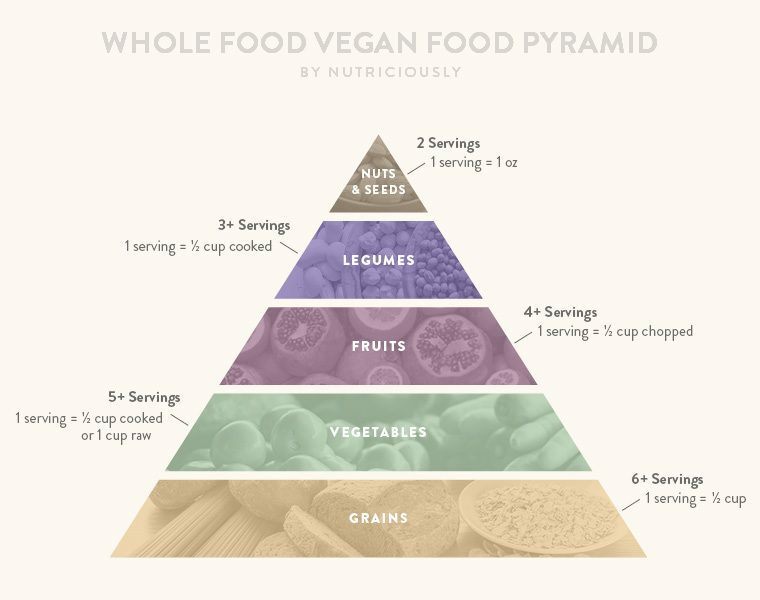 Remember, the recommendations you can see on our vegan food pyramid are the minimum amounts you should get of each food group but you’ll probably need to eat more to have enough energy for the day. After all, we cannot give out broad advice that will be perfect for each individual – at the end of the day, you’ll still have to make it work for you in your everyday life. Congratulations, you've made it all the way through! Now, you have really earned yourself a little goodie. 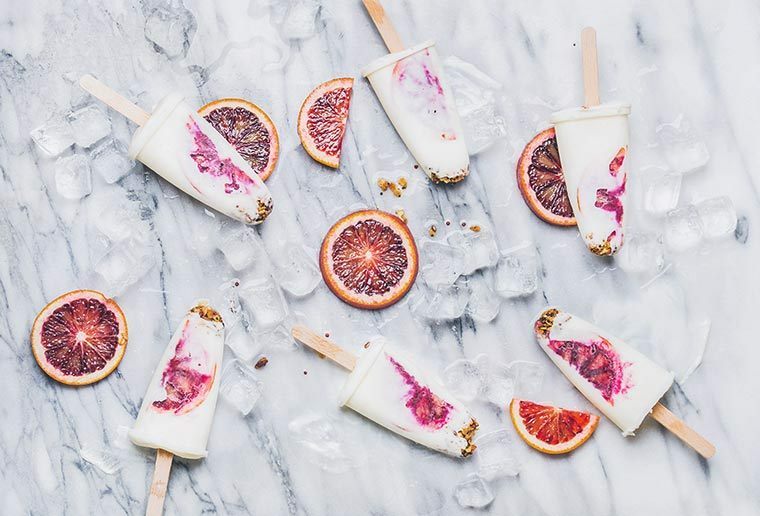 We created 2 printable cheat sheets for you with all the important information from this article which you can download below as a gift from us (and because we want you to be well-nourished on a vegan diet). Have you been trying to come up with a healthy vegan diet? Did you find our recommendations useful and did they trigger some changes in your food choices? Let us know in the comments below. Hey! This info is very interesting and useful! Thank you very much :) If you want another idea for a new article (hehehe), I suggest you an example menu for women, in which all those nutrients are included in the recommended daily amount. 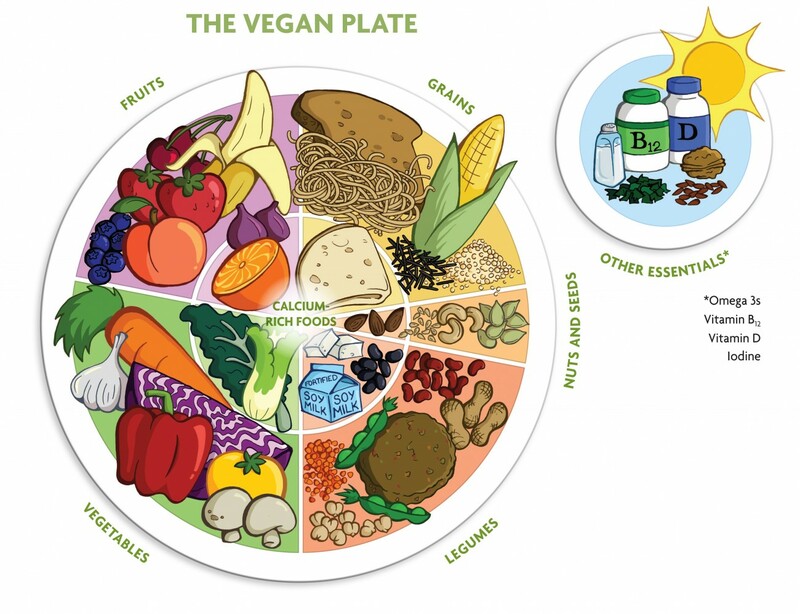 Nice breakdown of a proper vegan diet! Thanks for sharing! This is so well researched, I’ll definitely be sending this source to others! How lovely, Jenny… thanks so much for popping and! We’re happy you found this valuable and would be honored if you decided to share, of course :) Your blog looks lovely, cannot wait to check it out! That pyramid is so helpful! Thanks, happy to know it was helpful to you! 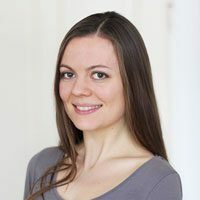 Another vegan blogger from Germany :) Thanks for checking in, much love to our home country… where are you from? We last lived near Frankfurt but were born a little more southern. there are grains, vegetables, fruits, legumes, nuts and seeds. What is it worth to combine and what not. And how about a freshly prepared smoothie – this is not the whole meal.